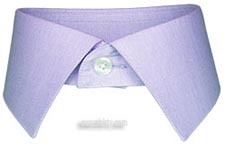 This custom dress shirt is hand tailored using the custom options (collars, cuffs, pleats) you select here. 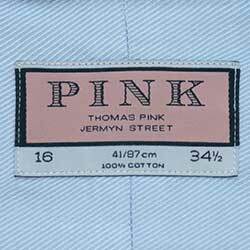 The fabric composition is described above. 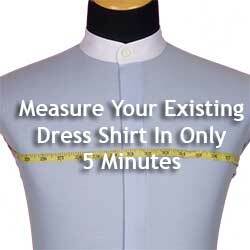 You will enter all your size information in your account at checkout. 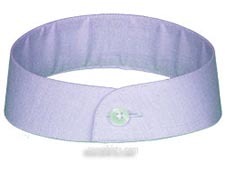 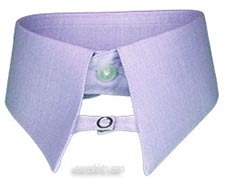 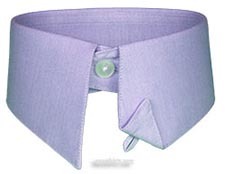 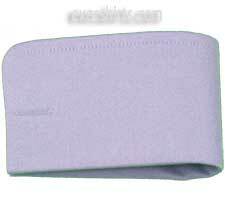 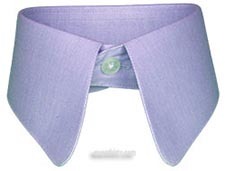 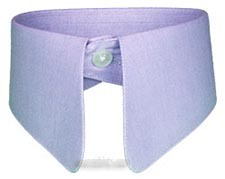 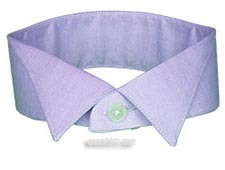 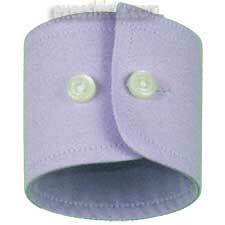 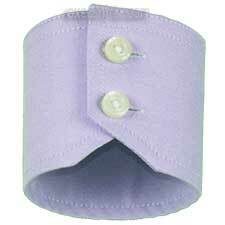 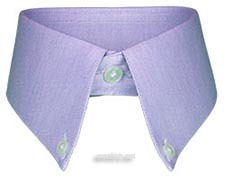 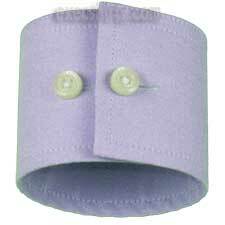 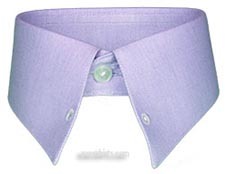 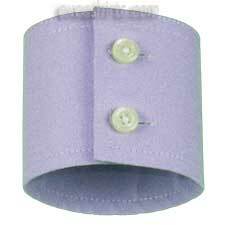 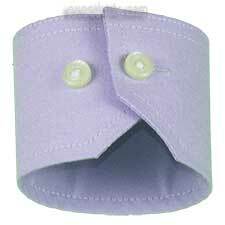 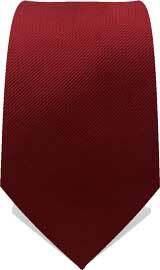 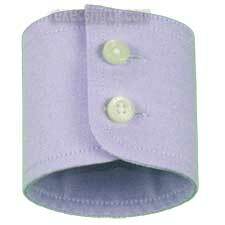 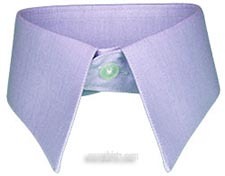 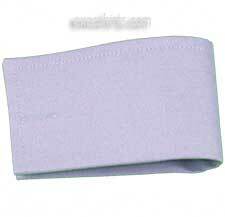 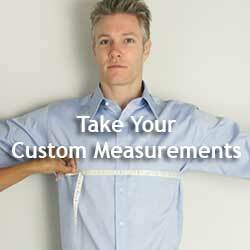 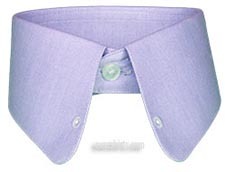 To ensure proper fit on your men�s dress shirts you can use custom measurements or a standard size.